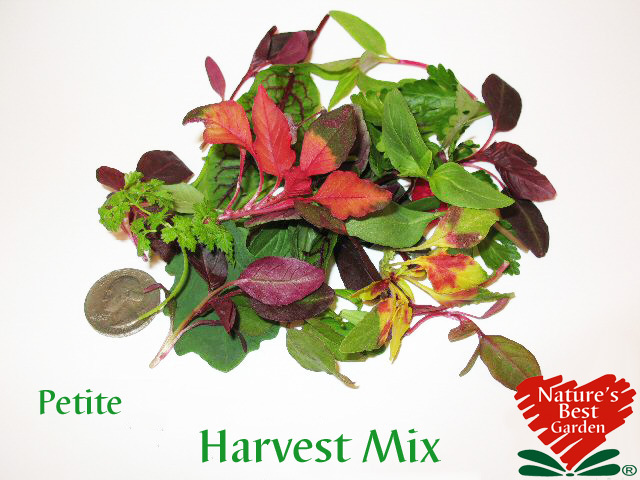 Nature's Best Garden's Petite varieties are larger than micros. 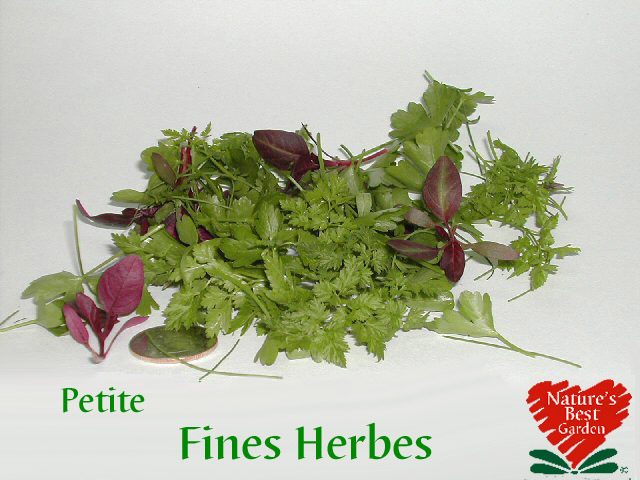 They're harvested while still young & tender with a delicate, aromatic & sweeter flavor than found in mature cooking herbs. Ready to use with No preparation needed. 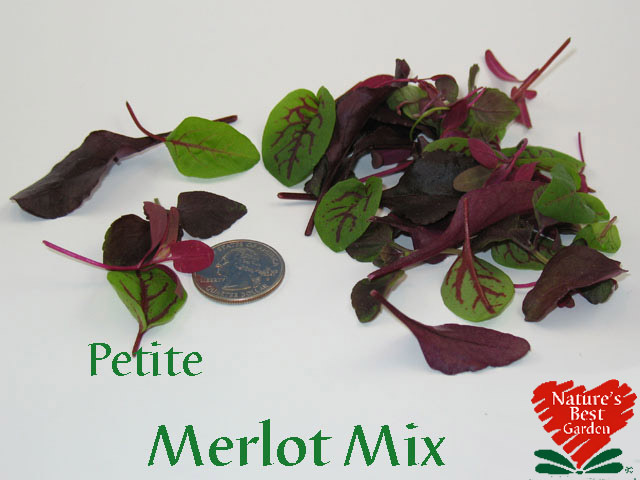 If you're Looking for something smaller - Check Out Our Micro Greens! 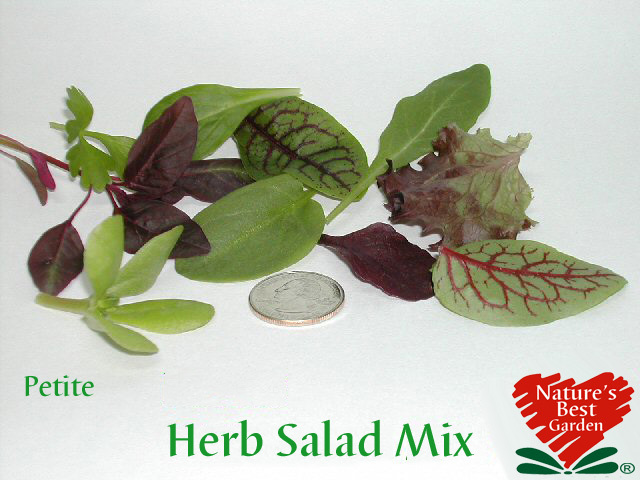 If you're looking for something larger - Check Out our Herb Tops & Leaves!